willful or malicious destruction of public of private property. 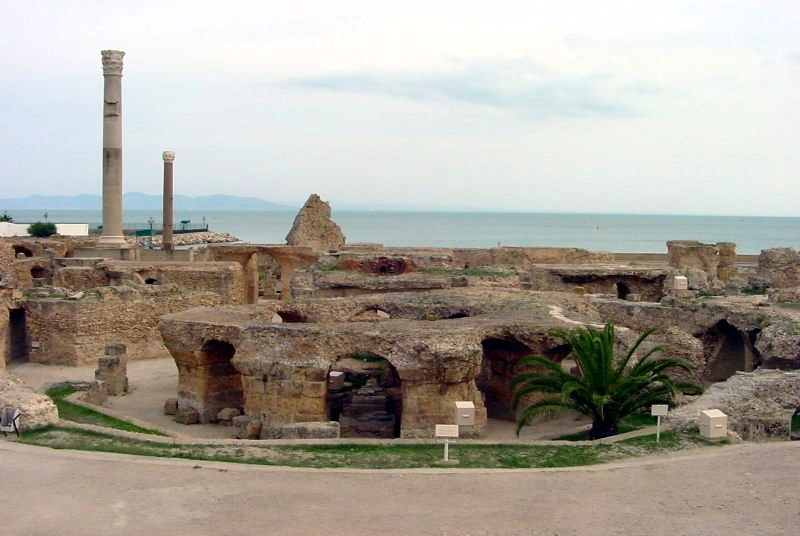 The Vandals settled in the Iberian peninsula in 409 before establishing their north African kingdom in 429. They were Arians, adherents to a Christological heresy. They persecuted Roman Catholics in the realm at some times yet not at others. When persecutions were in fashion, priests had to surrender their libraries and the crown left episcopal sees vacant. plundering churches and exiling bishops. Huneric deported St. Eugenius to the desert near Tripoli, where Anthony, an Arian bishop, tortured the saint. Gontramund (reigned 484-496) succeeded his uncle Huneric. 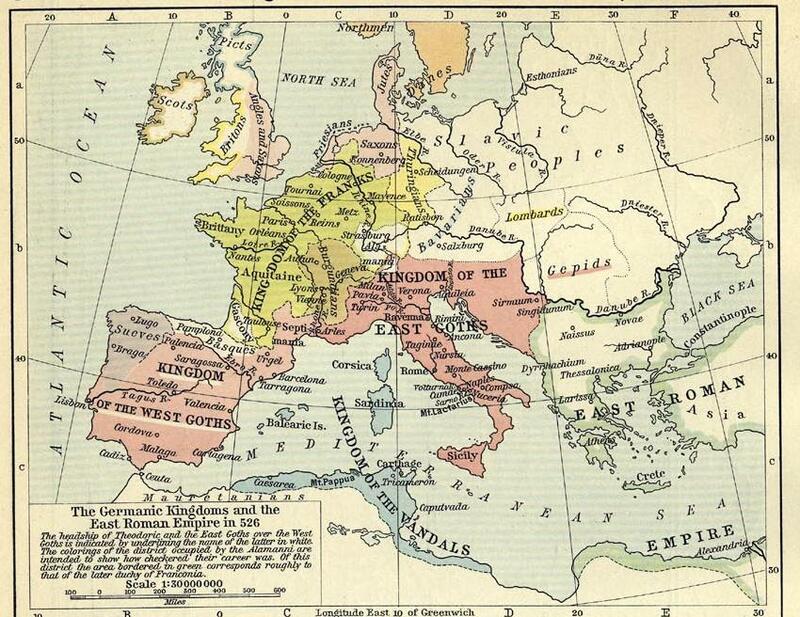 In 488 the new king permitted exiled bishops (including St. Eugenius) to return and reopened closed churches. Gontramund’s successor and brother, Thrasamund (reigned 496-523), practiced limited persecution of Roman Catholics. “Limited,” in the case of St. Eugenius, meant that the monarch sentenced the bishop to death then commuted the sentence to exile. The saint ended his days at a monastery near Albi, in the Langudeoc region of Gaul. The rest of the story is that the Byzantine (Eastern Roman) Empire conquered the Vandals in 534, enslaving most of the population and restoring Roman Catholic churches the Vandals had closed. One should refrain from engaging in hysterics over public policy disagreements and calling them religious persecution. There are documented degrees of severity of persecution in history, and public policy disagreements do not rise to even the lowest level of persecution. To claim that they do trivializes persecution. Lord God, you have surrounded us with so great a cloud of witnesses.